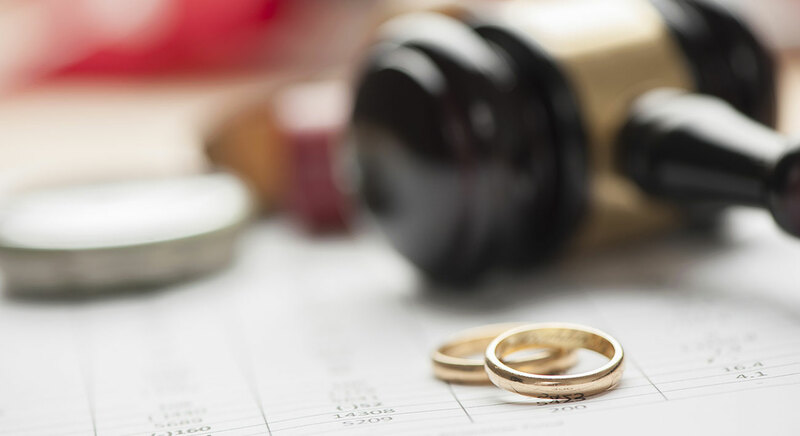 If you are involved in a contentious family law matter or have been charged with a crime, you need an experienced attorney who will provide straightforward legal advice and aggressive advocacy. At Susan Cuddy-Moore Law Office, in Carlsbad, you’ll find an ethical and determined law firm serving clients throughout New Mexico in the areas of family law and criminal defense. As a client of our firm, you will work one-on-one with an attorney who has the knowledge and experience to position your legal matter for success. We look forward to learning how we can help you. Aggressive — Our law firm offers a thorough command of the law, sharp dispute resolution skills and confidence in the courtroom. Our aggressive advocacy has helped many clients reach their desired outcomes in family and criminal law matters. Knowledgeable — With our solid legal foundation and deep familiarity with applicable laws, we will explain your options and potential outcomes so you can be confident in the decisions you must make in your case. Hands-on — We cultivate strong working relationships with our clients and make it a priority to understand the unique issues they face. By working one-on-one with you, we learn what is important to you and your family and can address your concerns in a responsive, proactive way. We know the best outcome in any given matter depends on the client’s needs and goals and the unique circumstances of the case. When you choose to work with Susan Cuddy-Moore Law Office, you can be confident that we will identify and pursue the best result for you. Family law — Divorce, child custody and other family law disputes can take a toll both financially and emotionally. We are determined to protect your rights, your children and your assets while pursuing a quick and cost-effective resolution in your case. Criminal law — Our practice includes criminal defense representation for individuals facing felony and misdemeanor charges of all kinds, including DUI/DWI. We have been assisting clients throughout Carlsbad and Eddy County with their family and criminal law matters for over 23 years. We look forward to helping you reach a successful outcome in your case. To have your case evaluated by an experienced New Mexico attorney, please call Susan Cuddy-Moore Law Office in Carlsbad at 575-234-1277 or contact us online. Susan is an exceptional lawyer who does exceptional work. You can really tell she cares for her clients and strives for the best for them. I recommend Susan to anyone when I hear that they need a lawyer. Susan is approachable, honest, forthcoming, and realistic. I appreciated her no-nonsense responses to my issue and questions. She and her team are gracious and helpful! Will use her services again if needed. Susan is an amazing family lawyer. She gets the job done with your best interest in mind. I'm grateful to know her. Susan Moore went above and beyond what any attorney would ever do. She is amazing at what she does. And she is the only person I want standing in my corner!!! Susan is an amazing attorney and gets the job done. She doesn't hesitate to fight for her clients. She is what everyone should look for in an attorney. I highly recommend her! Susan Cuddy-Moore Law Office is located in Carlsbad, NM and serves clients in and around Carlsbad and Eddy County.